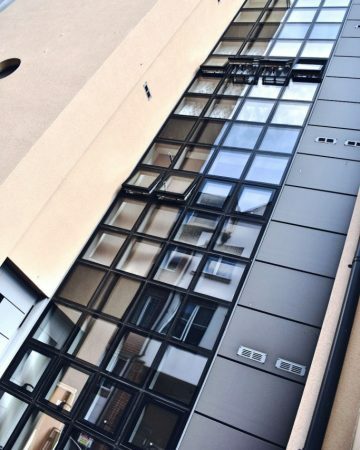 We were delighted to be involved in spectacular development on Cliff Street, Ramsgate. The thought and design that went into the building and structure was second to none, and the decision to introduce the Curtain Wall System was perfect for what developer was looking. 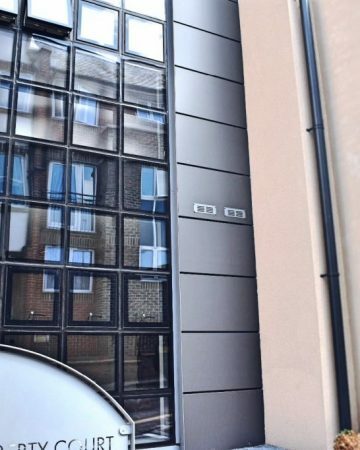 Aluminium Curtain Wall offers the unique advantage of being able to be easily extruded into nearly any shape required for design and aesthetic purposes. It’s no wonder the properties for sale we’re snapped up quickly!